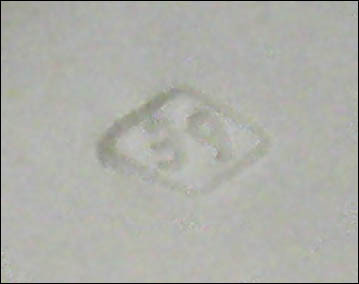 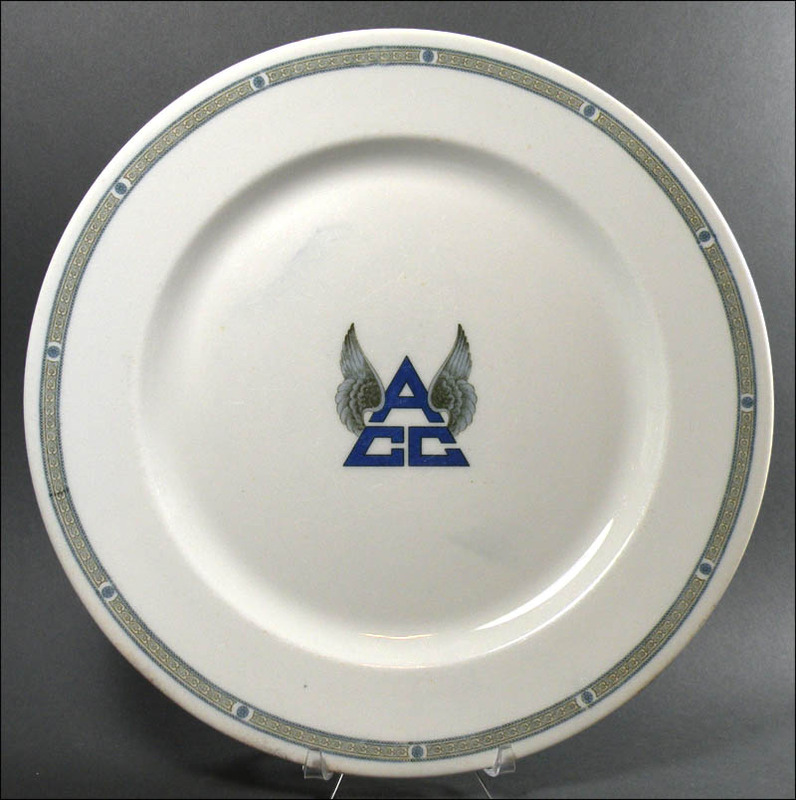 This is simply a beautiful, dignified plate with such a handsome logo. 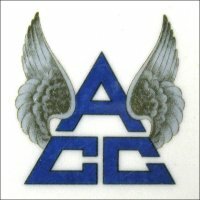 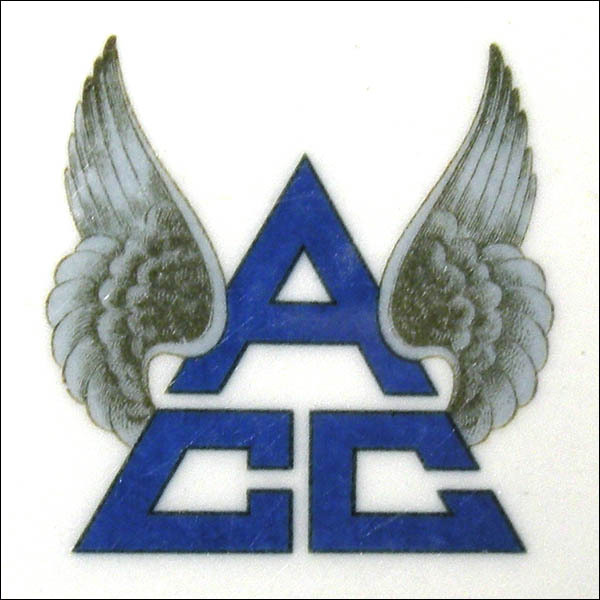 I’ve always been a sucker for anything with wings, whether it’s a racing logo, or motorcycle or athletic club, like this one. 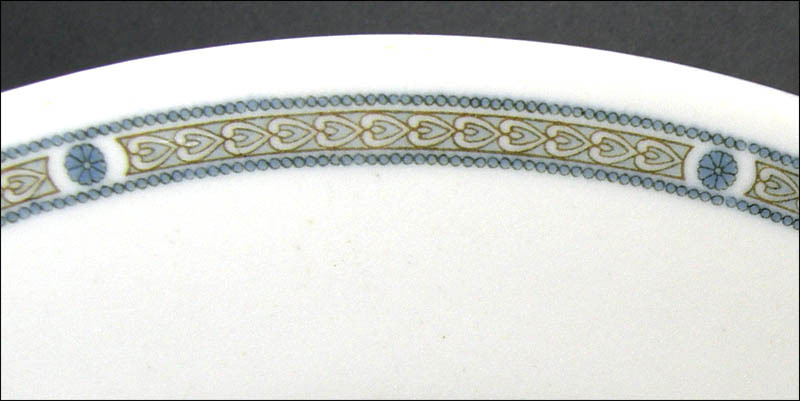 It perfectly reflects its age: 100 years old in 2015! The Athletic Club of Columbus was founded in 1912, but it wasn’t until 1915 that its clubhouse was built and dedicated, making this piece from the first order placed. The service plate – meant to be removed before dinner was served – is 10 ¼” in diameter. 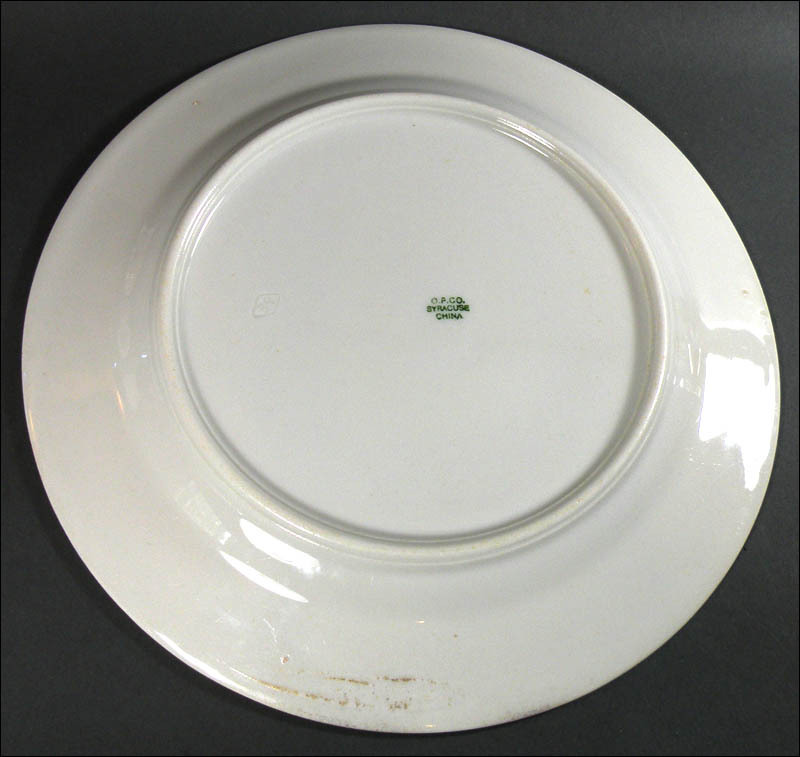 It is in very nice condition with light-to-medium utensil marks.